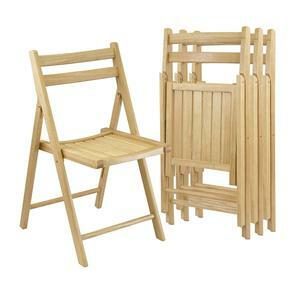 Folding / Stacking, 4 chairs in one carton. Since 1996,we have been doing exporting&importing. We 100% stand behind our products. (2) High quality well-known brand hardware accessories (3) Good veneer surface finishing and environmental protection paint (4) High quality and competitive factory price . 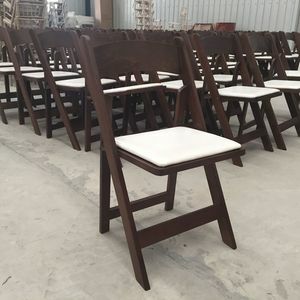 2.OEM, customize , project order, small order, mixed order are all 3.GCON Furniture can help with service that bring your people and places together in ways that redeuce costs and improve performance. 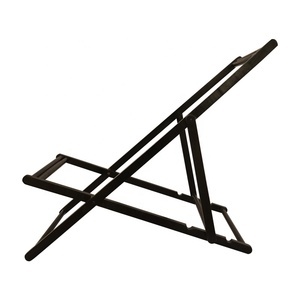 Our product range cover office desk,table,office chair,office workstation,office cubicle,office bookcase,office cabinet,storage cabinet,file cabinet,mobile file cabinet,conference table,school desk, school chair etc. 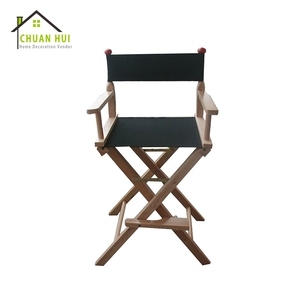 HE-097,Black or White Colour Folding Solid Wood Dinning Chairs With Upholestery Seat Cushion With Padded Seat Wood folding dinning chairs with padded seat Black portable wooden folding chairs for dinning room or office usage. 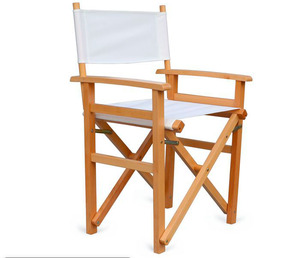 1,item size: W43*D48*H87cm (customized is available) 2,material:Solid hard wood,suede covered padded seat Solid Chinese cherry/nakai(tanoak tanoak)/schima/beech wood for option 3,finishing:PU painting 4,structure:folding 5,colour:black/white or as your PT # or your advising 6,More QTY more cheaper!!! 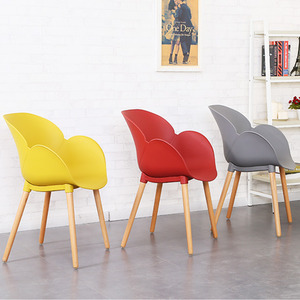 7,Can be using in the outdoor party, indoor dinning chair Following is its detail info: Brand: Willsee Material: solid wood with high quality hardwares+more colour for option suede coverd seat padded Colour: nature color or as your PT .No. 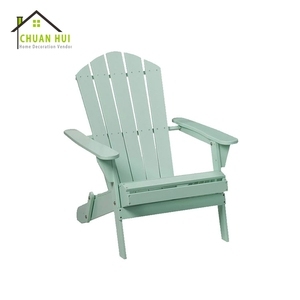 Finishing: Oiled Packaging & Shipping Loading: 243pcs/ 20' cont 486pcs/ 40' cont Our company provides many kinds of outdoor furniture and indoor furniture. 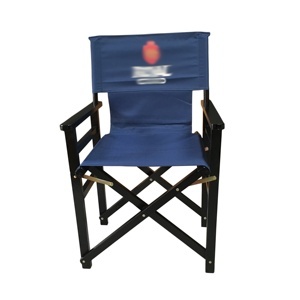 We will provide professional and efficient service, any questions about product details, payment information etc. 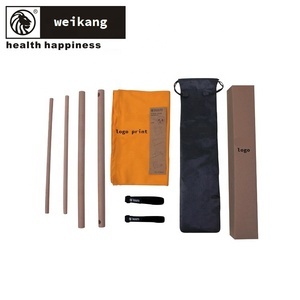 , please contact us directly, we will reply you within 24 hours. 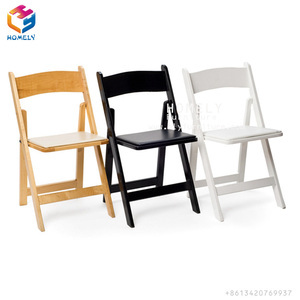 Alibaba.com offers 19,806 wood folding chairs products. 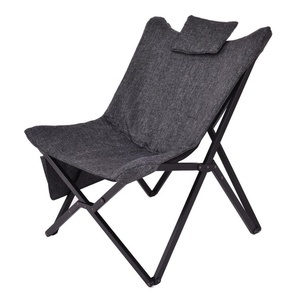 About 33% of these are folding chairs, 31% are wood chairs, and 12% are beach chairs. 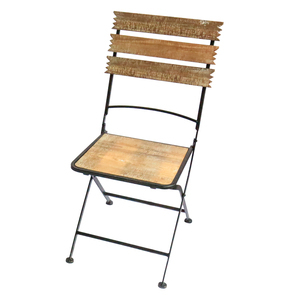 A wide variety of wood folding chairs options are available to you, such as dining chair, living room chair, and hotel bedroom set. You can also choose from wood, plastic. As well as from modern, antique. 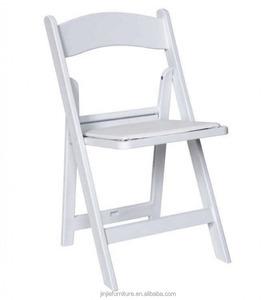 And whether wood folding chairs is free samples, or paid samples. 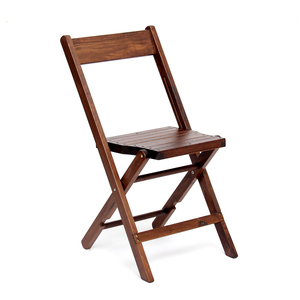 There are 19,295 wood folding chairs suppliers, mainly located in Asia. 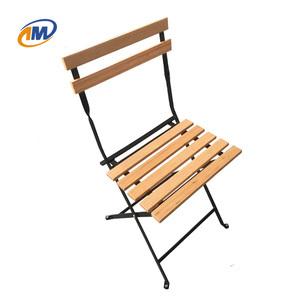 The top supplying countries are China (Mainland), Vietnam, and Indonesia, which supply 93%, 2%, and 1% of wood folding chairs respectively. 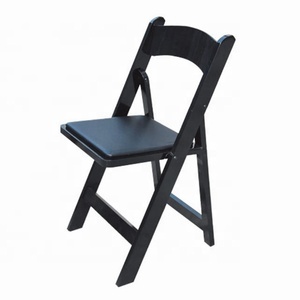 Wood folding chairs products are most popular in North America, Western Europe, and South America. You can ensure product safety by selecting from certified suppliers, including 4,424 with ISO9001, 2,660 with Other, and 2,127 with ISO14001 certification.